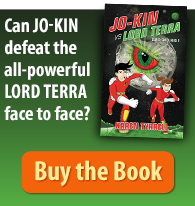 If they need more publishing information , they can peruse the flyer I created to order books from any country in the world. 1. 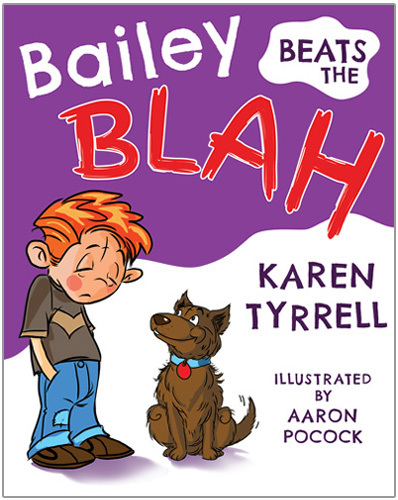 Bailey Beats the Blah empowers kids and families with resilience skills to boost self-esteem, emotional awareness and coping skills. 4. 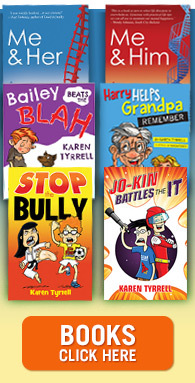 As a proud member of SCBWI (Society of Children’s Book Writers & Illustrators) Bailey will be showcased alongside the best books in the world. 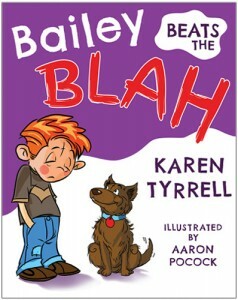 Where can I buy Bailey Beats the Blah? 2. 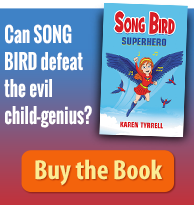 Order from good book shops including Blackcat Paddington, Riverbend Bulimba, Big B Books Burleigh Heads. 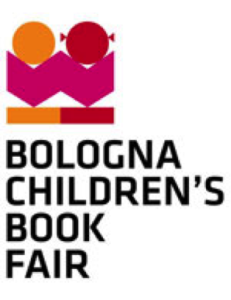 Is your children’s book showcased at the 2014 Bologna Book Fair? Are you sending your children’s book to the next Bologna Book Fair?